Everyone’s worst fears about Amazon Echo were confirmed this week when Amazon admitted that its employees review audio the devices record. 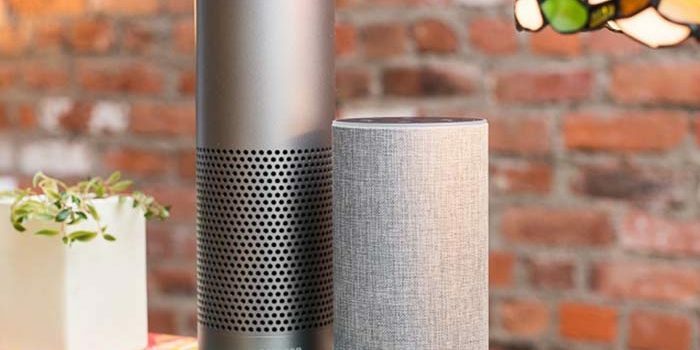 When Amazon introduced the smart speakers, concerns over security dubbed it a “self-imposed listening device”. Now, it turns out, the jokes were spot-on. However, is the recording egregious, or is it in line with Amazon’s promises about the device? Bloomberg reported this week that, though most of the audio taken in by Alexa devices is run through a voice recognition software only, some snippets are sent to real people. The employees are sent short snippets of audio picked up by Alexa in order to add annotations. According to Amazon, these annotations are strictly to help Alexa get better at listening to commands and responding. However, the presence of real people potentially overhearing their conversations has made some customers leery. What’s to stop Alexa from flat-out spying on you? According to the Bloomberg report, it’s a rather substantial number of Amazon employees doing this annotation work. The work, not dissimilar from work in call center, has employees interpreting thousands of snippets a week, annotating them and marking them down for further study. While Amazon assures customers that there are security safeguards in place to protect privacy, they’ve hardly been forthcoming about the human review process until now. Mistrust of large data-gathering corporations is at an all-time high, so this is a strange look for the massive company. 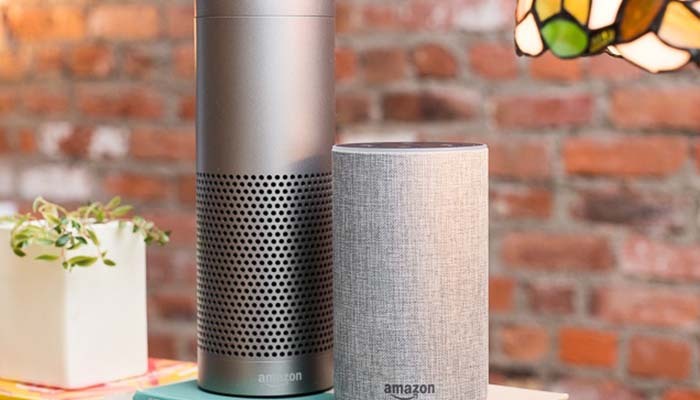 Many consumers are anxious that their conversations are being sold to advertisers, or that their information is otherwise compromised by their own smart speakers.